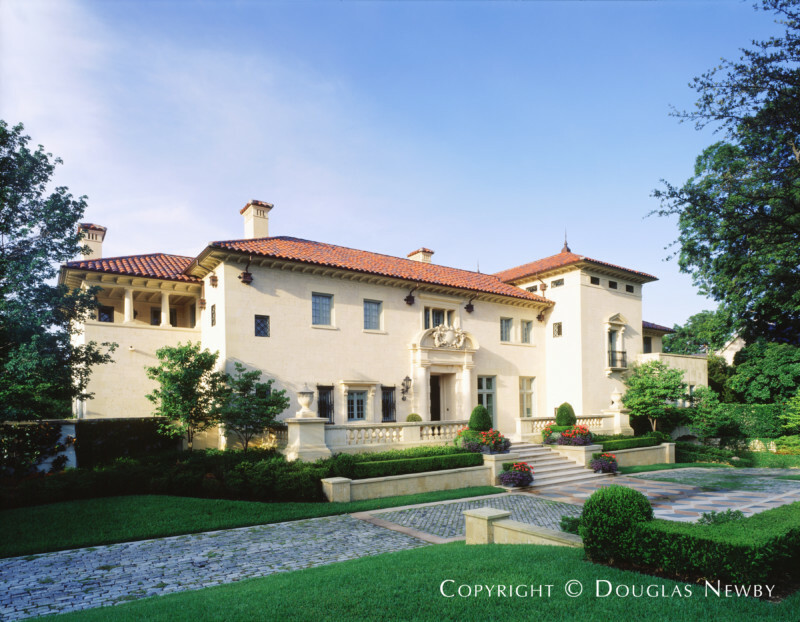 Dallas, since the 1920s, has been strongly influenced by the Spanish Colonial architecture of Southern California. 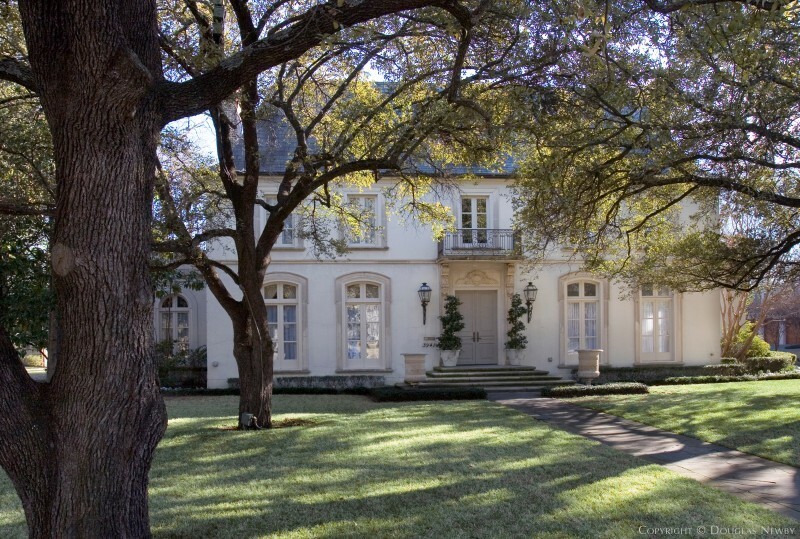 Richardson Robertson has done brilliant work in Beverly Hills and has designed for Dallas two significant residential projects in the same style. The home he designed on Beverly Drive across from the country club is very large, but so effectively taps into the psyche of Highland Park that it blends into the architectural landscape of original homes nearby. He is currently the project architect for Las Lomas development, a new town of commercial and residential development that includes 15,000 people north of Los Angeles. He is also designing Setauket Village, a village center on the North Shore of Long Island in metropolitan New York City. 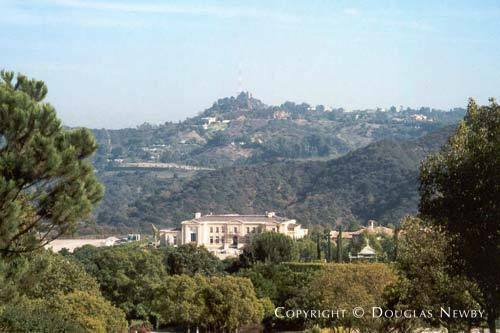 In 2003, Richardson Robertson III received the Los Angeles architect of the year, Stars of Design Award and the French design award, Chevalier de l'Ordre des Arts et des Lettres for this BelAir, California estate home.